Lake Street Gallery is more profitable since SpecialtySoft. 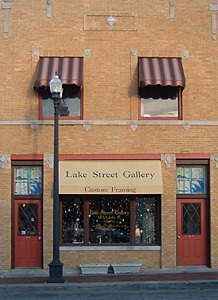 Lake Street Gallery was losing money when pricing frame orders due to manual calculation errors. 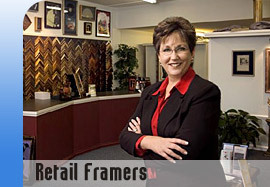 Also, frame pricing charts were not promptly updated so they frequently had increased costs from vendors with no corresponding retail price increase. 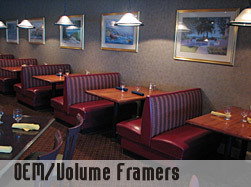 Lake Street Gallery implemented SpecialtySoft POS for frame write up and pricing. Using the SpecialtySoft web site, they can download vendor price updates weekly keeping vendor costs and corresponding retail prices current. 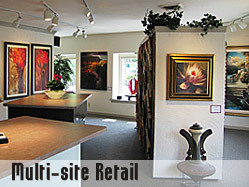 Lake Street Gallery is more profitable since implementing SpecialtySoft. Manual calculation errors have been eliminated. Using SpecialtySoft vendor updates, retail prices are easily kept up to date.